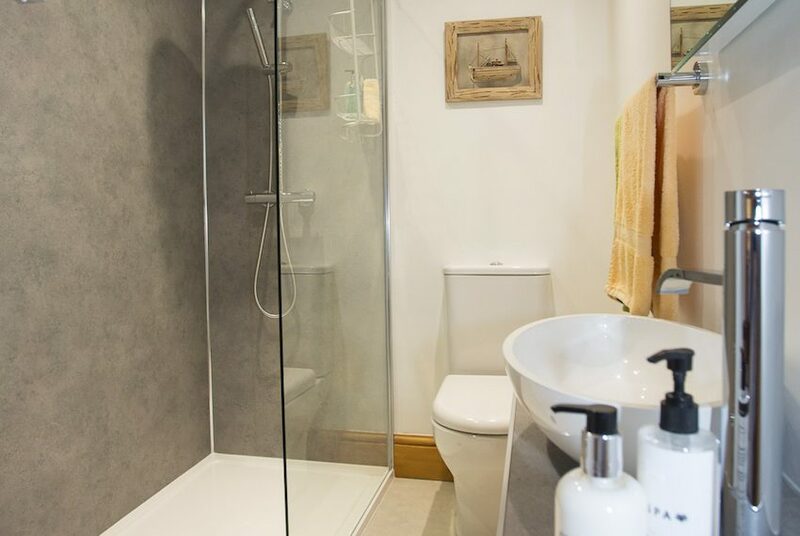 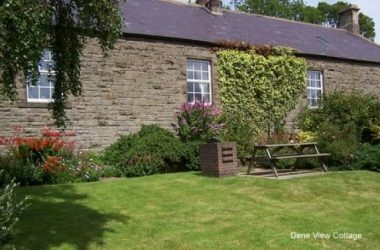 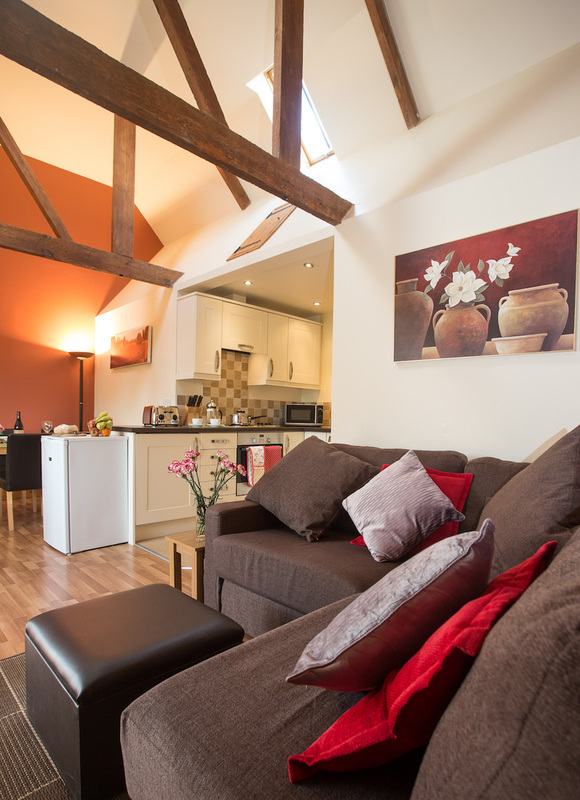 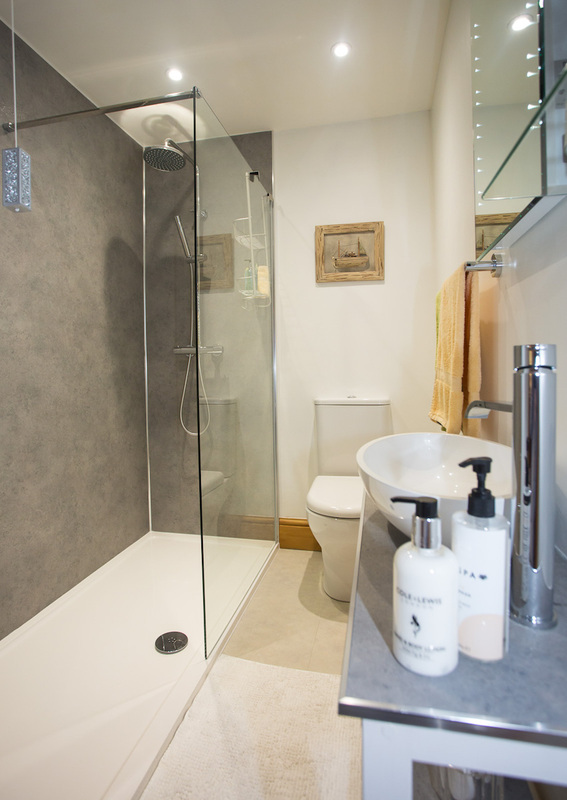 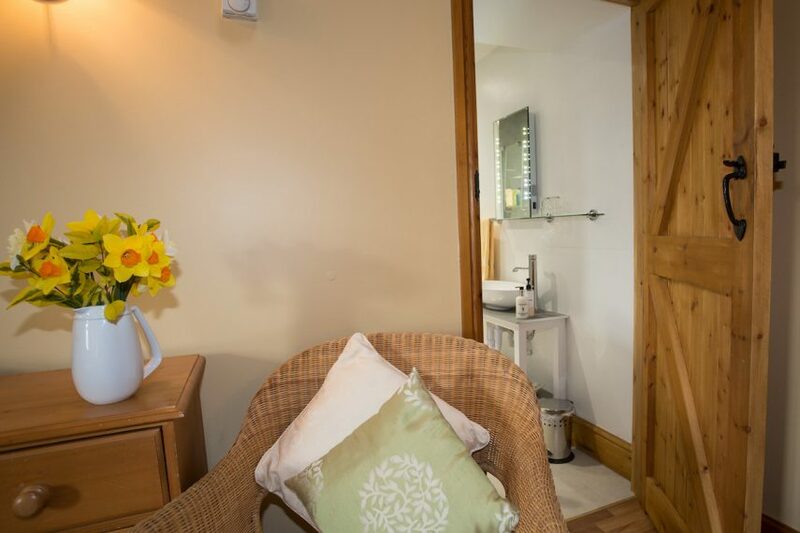 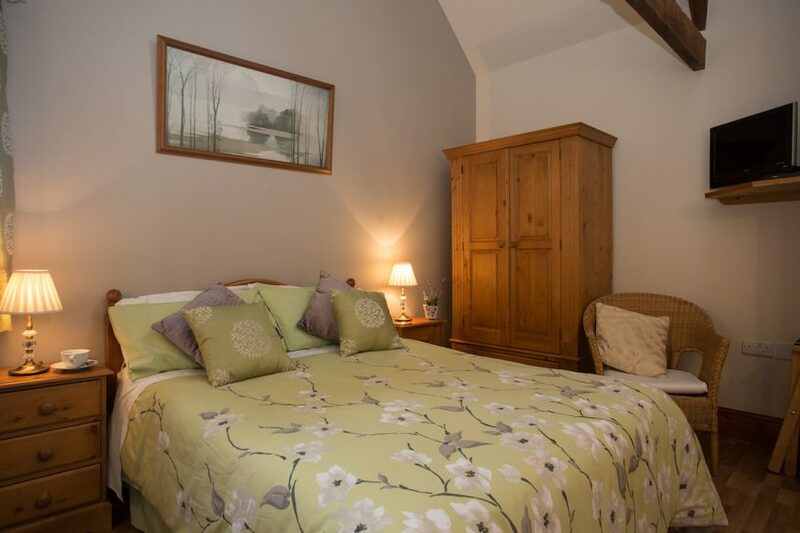 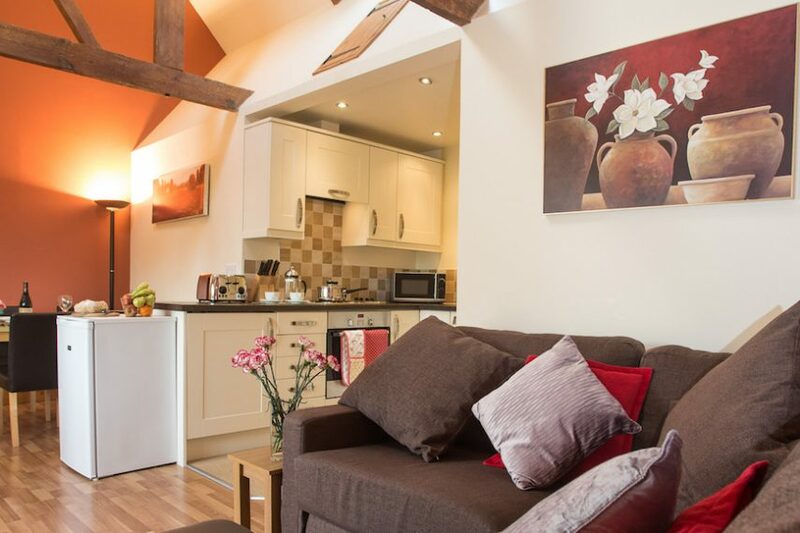 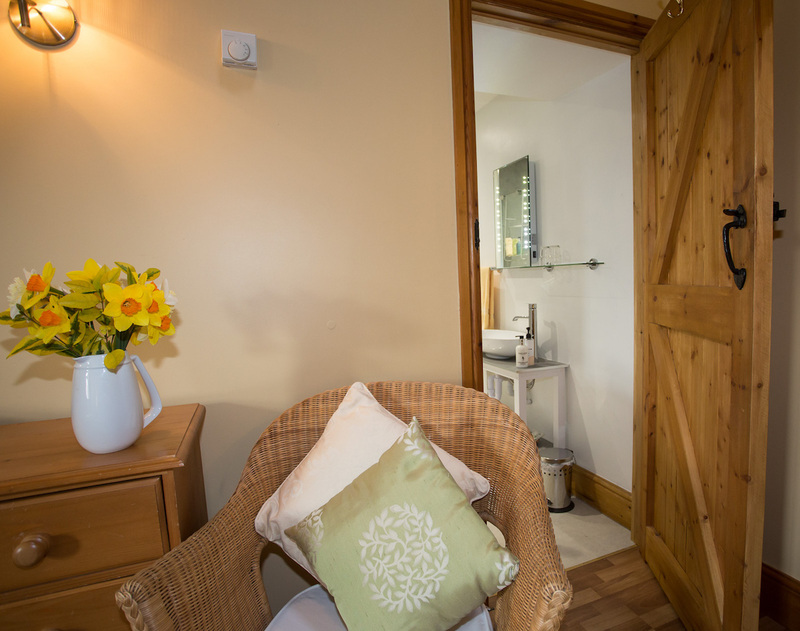 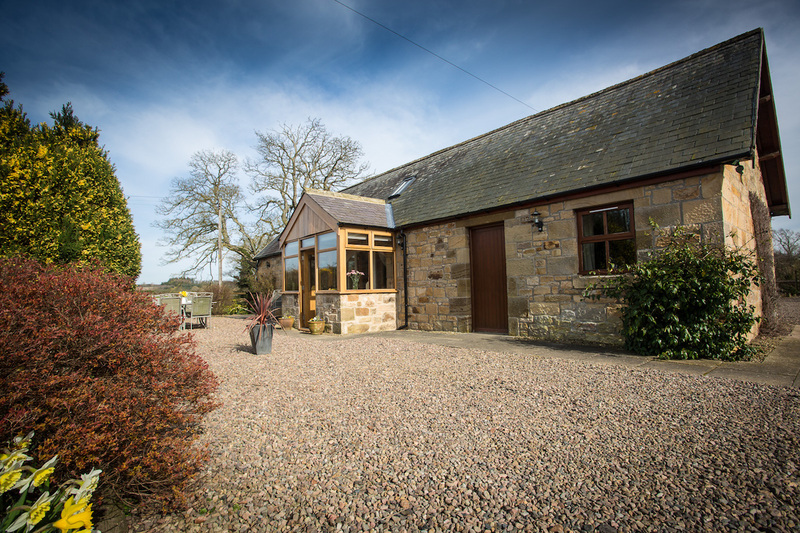 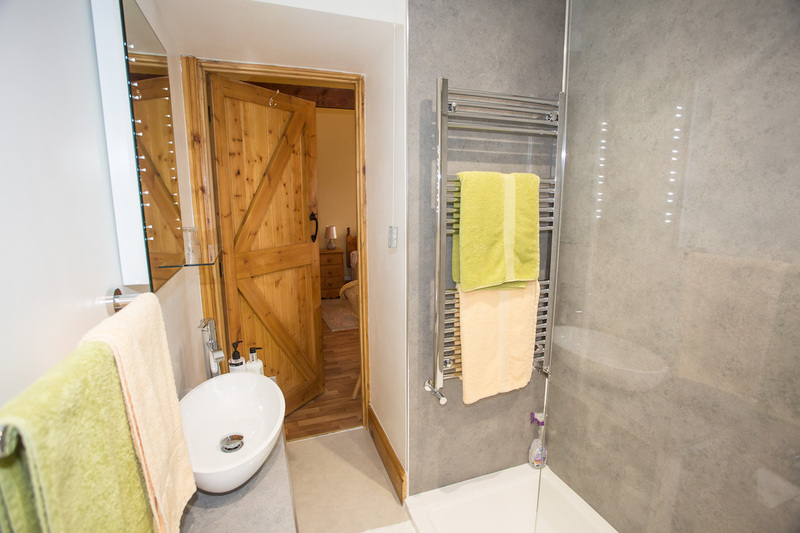 Set in beautiful Northumberland countryside outside the village of Longframlington, mid way between the market towns of Alnwick and Morpeth, we offer first class, self-contained accommodation. 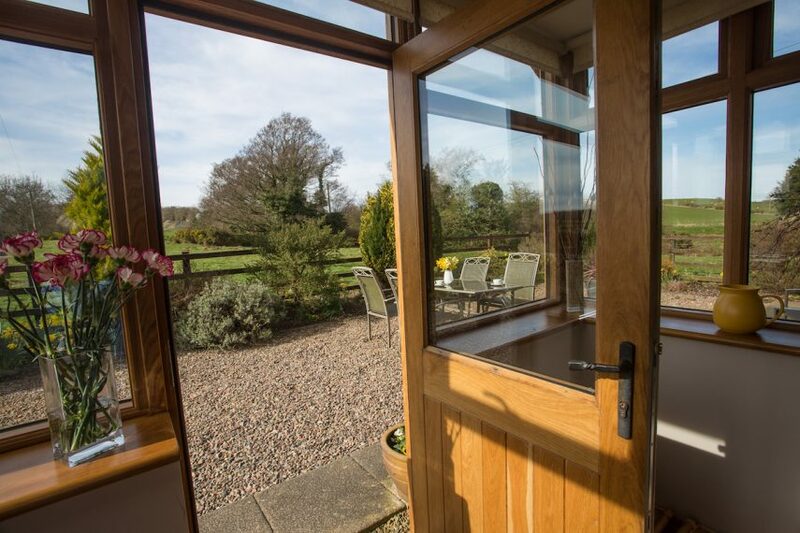 We are located between the main London to Edinburgh A1 trunk road and the A697, in a beautiful riverside setting, quiet and secluded, yet within easy reach of the wonderful variety of attractions which Northumberland has to offer the visitor. 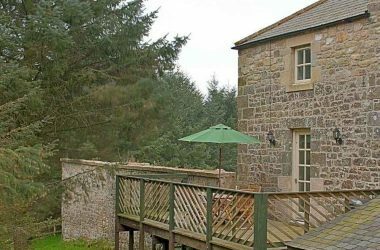 Whether you enjoy an energetic, activity based holiday, whether you like walking, cycling or sailing, or whether you prefer just to relax and take things easy, Northumberland has a lot to offer you. 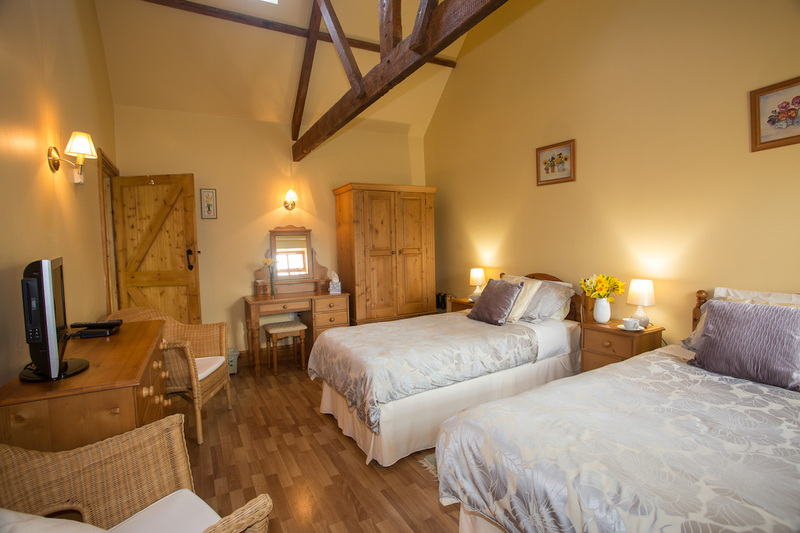 Those who have visited us before have learned our secret, returning again and again, while first time visitors are so often astonished at the breadth and variety of visitor attractions which this relatively undiscovered region has to offer.